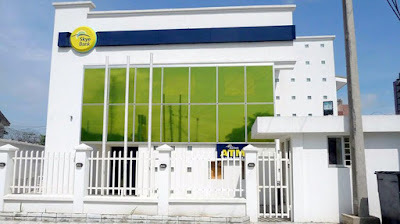 The Central Bank of Nigeria (CBN) has withdrawn the operating license of Skye Bank. Umar Ibrahim, chairman of the Nigeria Deposit Insurance Corporation (NDIC), made this known to journalists on Friday. 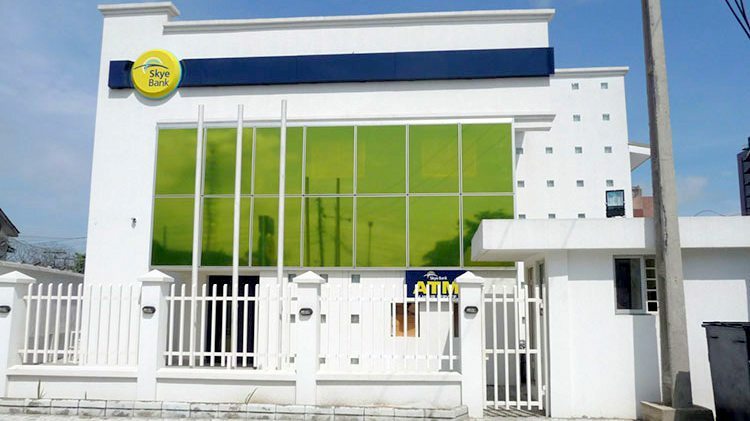 What will now happen to their operations, staff across the country and depositors money? Expect more details.